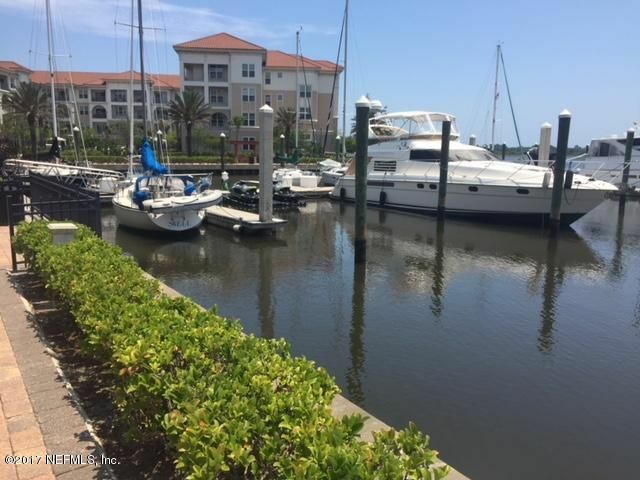 Premier location Slip #A-29 is the Best 60' boat slip in Harbortown Marina. 24/7 access and security directly on the intracoastal. Easy access to the Atlantic Ocean and St Augustine. Deeded parking with water, electric and cable available. Water is included in HOA. Fuel 2 miles away at Beach Marine. PRICED TO SELL! This home has been on the market since Nov 28,2017. Courtesy of BECKWITH & CO LLC.